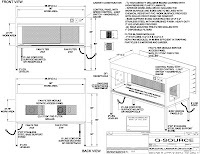 A customer of ours recently needed three custom laminar flow benches for their cleanroom. 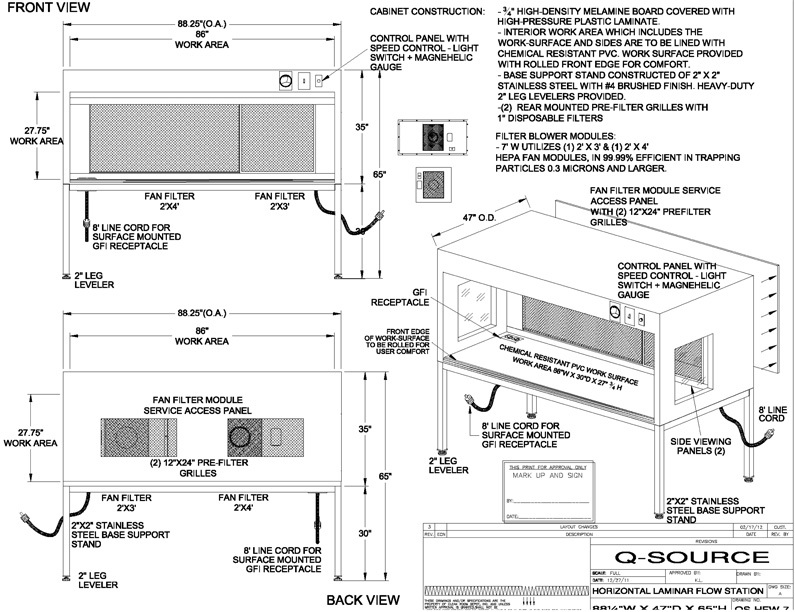 Following detailed blueprints, Q Source had the units built to their exact specifications. Our Flickr series of pictures shows the finished products. If you have specific or custom requirements for your cleanroom contact Q Source on our Web site or call us at 800-966-6020 and one of our cleanroom experts will be happy to help. laminar air flow horizontal prevent research sample from dust particles and toxic fumes, it is an important equipment to keep samples in their original form.